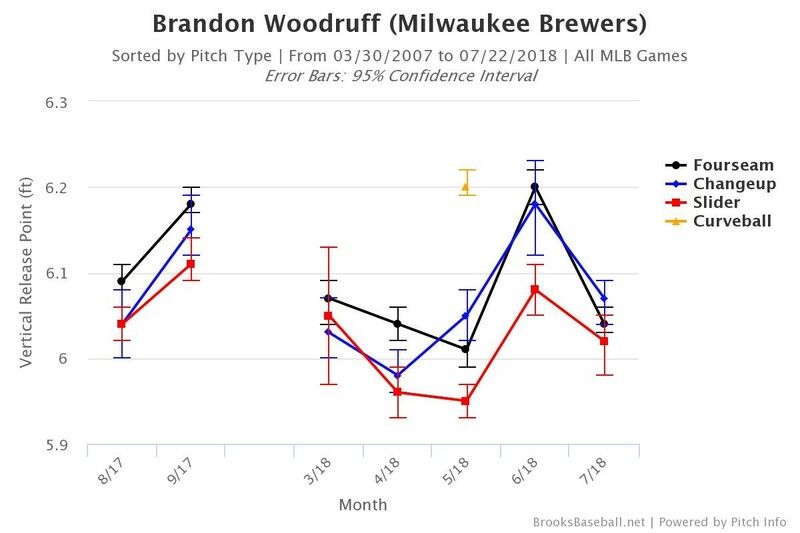 Brandon Woodruff has had an interesting 2018. He started the season in the majors and hopes were high, but he has been shuttled back and forth between Milwaukee and Triple-A Colorado Springs. His surface-level numbers look poor—4.80 ERA in 30 innings—but Deserved Run Average (DRA) thinks he has been much better than that; Woodruff’s 3.73 DRA is good for an 83.7 DRA- (about 20 percent better than league average) and has helped him accumulate 0.5 WARP in just twelve appearances. Prior to Woodruff’s most recent demotion yesterday, the righty’s minor league ERA is better but his peripherals are worse. His 3.02 ERA in 50.7 innings in Colorado Springs looks good (and considering the altitude the Sky Sox play at, it is). 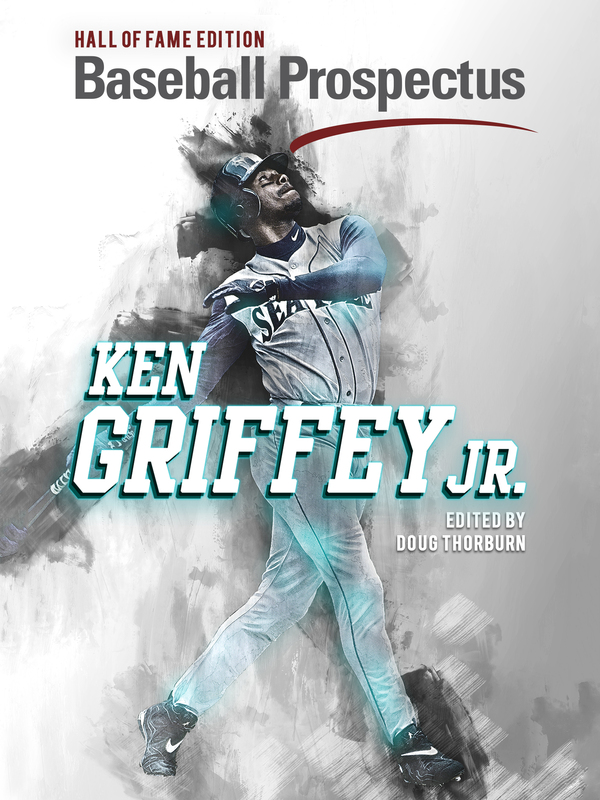 His strikeout rate in Triple-A is 7.5 per nine innings, though, which is much lower than the 9.5 per nine that he has posted in the big leagues. 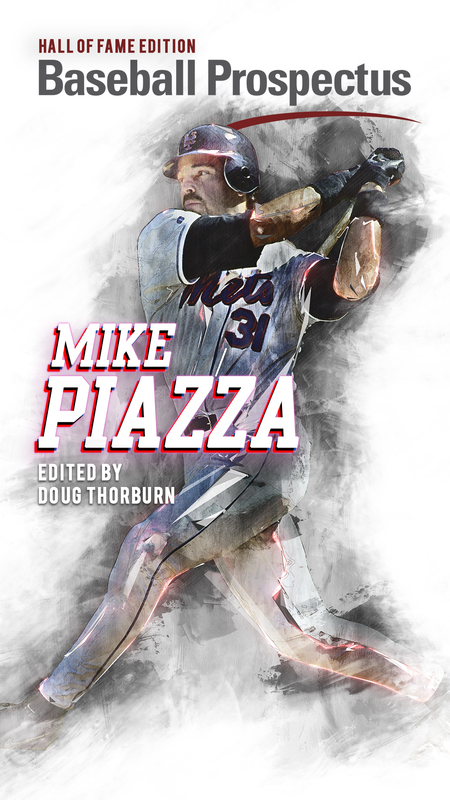 His major league walk rate of 3.3 per nine innings is also better than his Triple-A rate of 3.7 per nine. All of this is to say that Woodruff’s season has been a mixed bag. He hasn’t had enough innings in the major leagues for us to understand how or even whether he will be successful. 30 innings this year (and 73 in his big league career) just isn’t a large enough sample size. These innings do provide some data for a first step of analysis, though. And because one of Woodruff’s problems is his walk rate, his release point is a clear place to start. The chart below shows his release point for each of his months in the big leagues, and the lack of consistency is jarring. Of course, some of the months represented are just a few innings (March 2018 is just two innings), but we would expect release point to be consistent from outing to outing because pitchers’ mechanics should not change this often. Instead, what we see is that Woodruff has difficulty locating his preferred arm slot. What exactly his preferred arm slot should be, though, is an open question. How you measure a pitcher’s success is not as easy a question as it seems it should be, but Woodruff’s best months by strikeout-to-walk ratio are July 2018 (7.0) and March/April 2018 (5.0). His worst months are August 2017 (1.5) and June 2018 (1.5). Unfortunately, there is no pattern in his release points that indicates what leads to success. His release points in August 2017 and July 2018 are pretty similar, but he was an entirely different pitcher. Likewise, his high release point in June is similar to what he did in September of last season, but his results were different (a 3.33 strikeout-to-walk ratio). If we measure pitcher success by ERA, we don’t get any more clarity. Woodruff’s best months, August 2017 (1.62) and June 2018 (0.00), look nothing alike. His worst months were May 2018 (8.10) and September 2017 (6.84); they too look nothing alike. Derek Johnson has an excellent reputation. 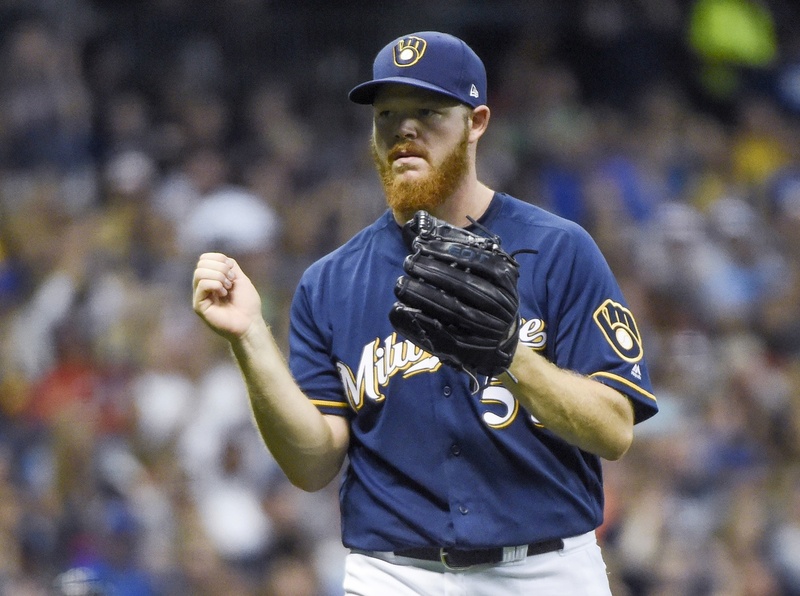 He received praise for helping simplify Jimmy Nelson’s mechanics last year, and both Chase Anderson and Zach Davies had surprisingly good seasons in 2017. If Woodruff becomes successful, it will surely be the result of more consistent mechanics, and those improvements are Johnson’s job. I cannot say whether Woodruff will be successful, or which mechanical adjustments should be made. However, it is hard to pitch well when the release point is all over the place the way Woodruff’s is. Mechanics are supposed to be consistent. They don’t have to be perfect; they just need to be repeatable so that a pitcher can place his pitches where he wants them to be. Woodruff clearly struggles to repeat his delivery, and that is undoubtedly causing him problems. The fact that there is no correlation between his release point and success (or lack thereof) is confusing to me. Because of this, there is no clear path to follow, as he does not have a release point he can point to as the model for success. However, this type of information is still useful; it tells us that the fix is not particularly simple. Instead, Woodruff’s mechanical issues will likely be an ongoing problem that he will have to work on throughout his career.